Just like Jules Verne conceptualising the submarine, science fiction movies also came up with some pretty impressive predictions for the future. 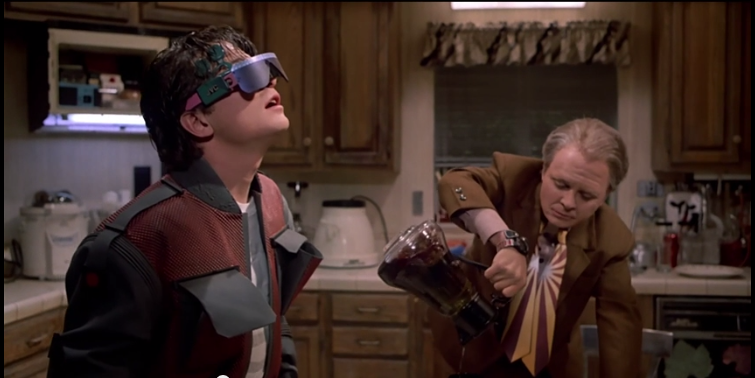 How did Stanley Kubrick know about computer tablets or how did Robert Zemeckis know about VR? It seems that the limit to human invention is our own imagination. Here, we present 8 times science-fiction movies predicted the future in some very stylish way that we can only get up and applaud. What do you think? 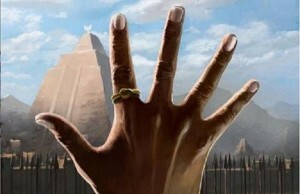 What science-fiction movies of the present will come to be in the future? 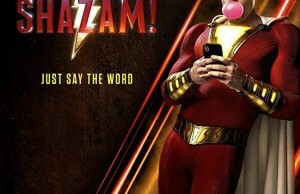 I hope not the “Avengers: Infinity War“! 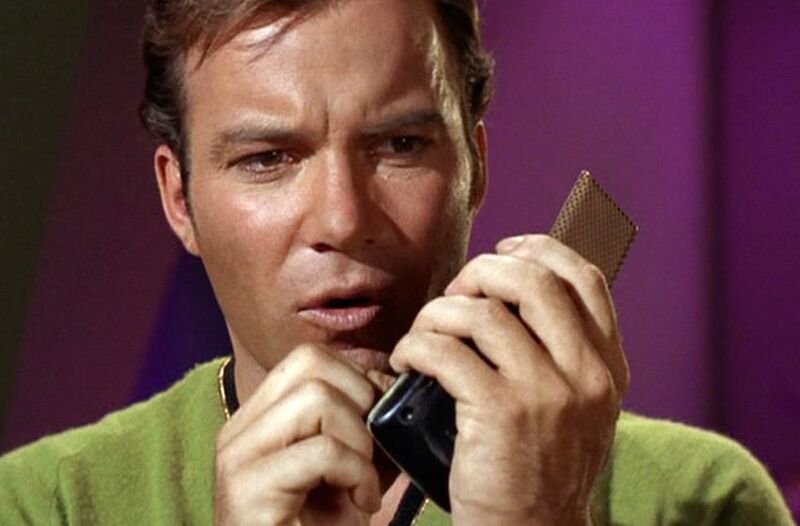 Ever since the first episode, in 1964, we see Star Trek characters use a communicator to make calls and the first real mobile phone call happened in 1973. 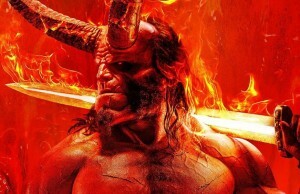 Actually, this incredible piece of cinematography managed to predict a lot of other things, but for now, we will consider tablet computers. 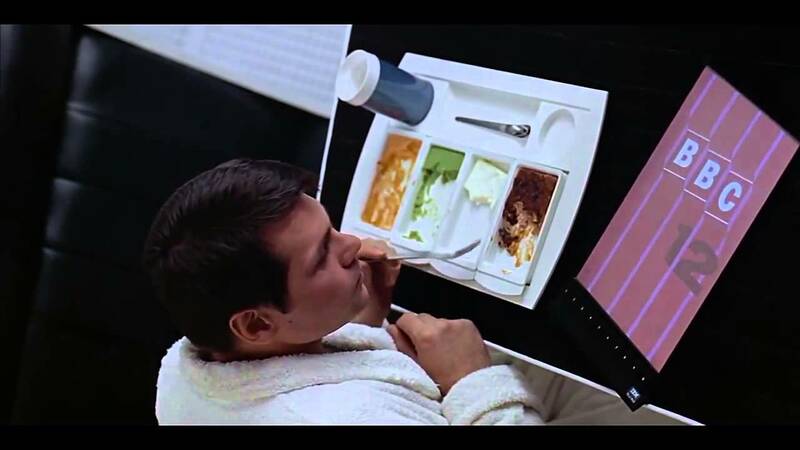 In Space Odyssey, we see a man eating while watching a TV programme on a tablet, 33 years before Microsoft released the first mainstream piece of tablet technology, in 2001. 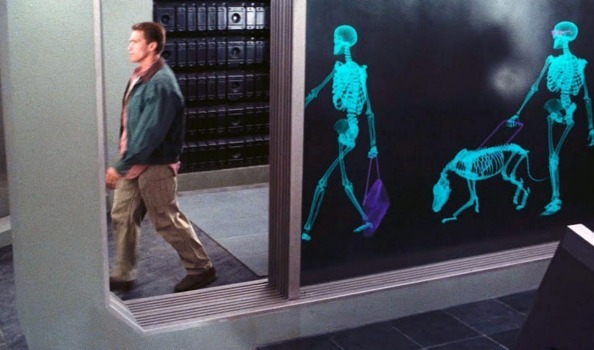 Arnold Schwarzenegger walks through a security scanner that looks like a real-time x-ray. 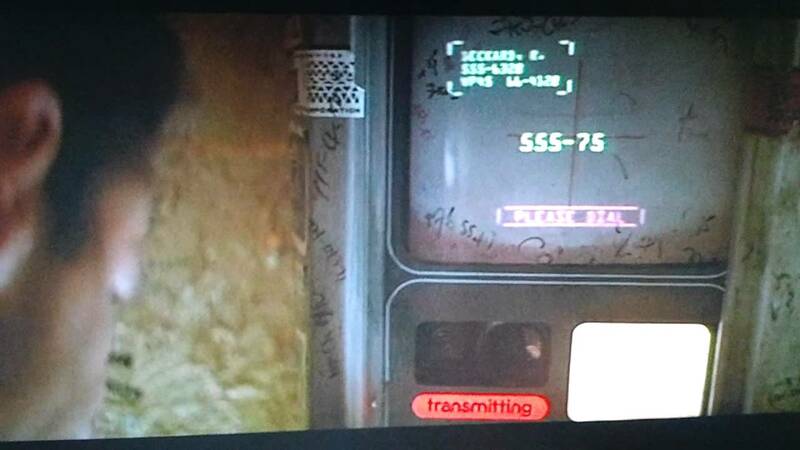 We’ve got this kind of technology today, 25 years after the release of Total Recall. Our scanners do not show your skeleton, but they reveal your naked body. They were removed from airports due to its pornographic featur. This happened 40 years before Armstrong and Aldrin’s time. 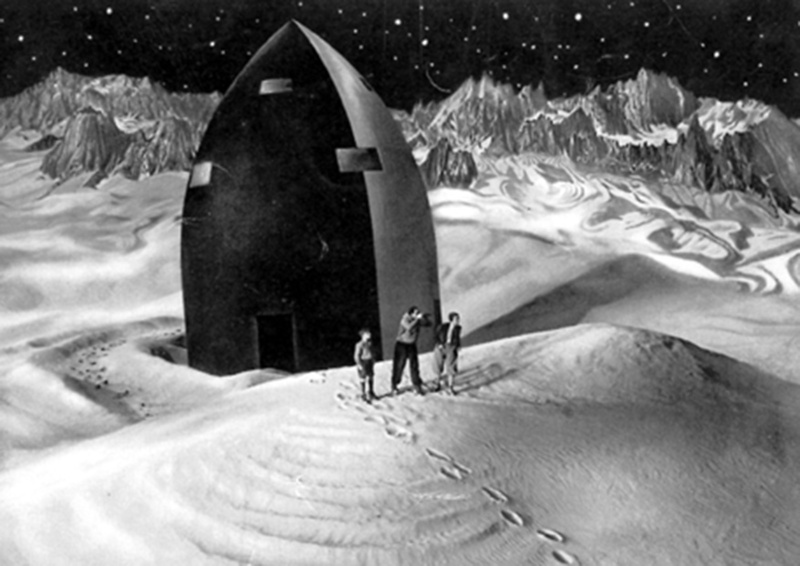 The Woman in the Moon director, Fritz Lang, created a fairly realistic idea of space travel. A group of astronauts take a trip to the moon and discover water, atmosphere and gold. Woman in the Moon (1929) is one of the first serious science fiction movies in the history of film. We’re over Blade Runner’s video calling quality, but in 1982, when this movie appeared, we had nothing like that. 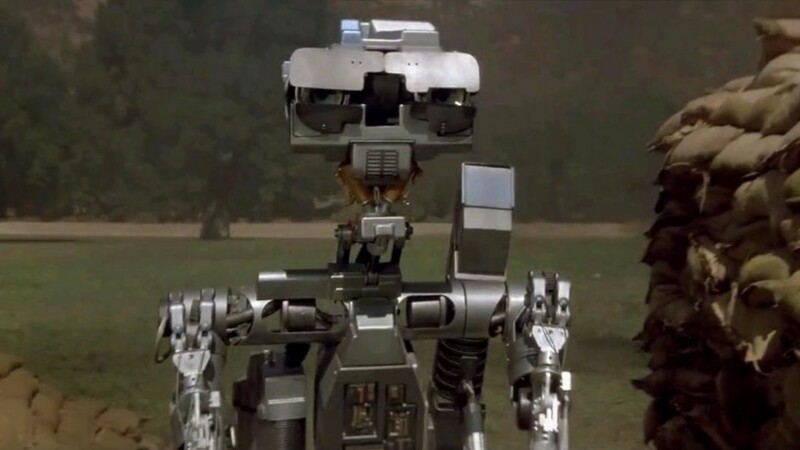 This is where we meet Numviber 5, a military robot that gains sentience and runs away for fear of being reprogrammed. Today, the army uses autonomous and remote-controlled robots for different missions. 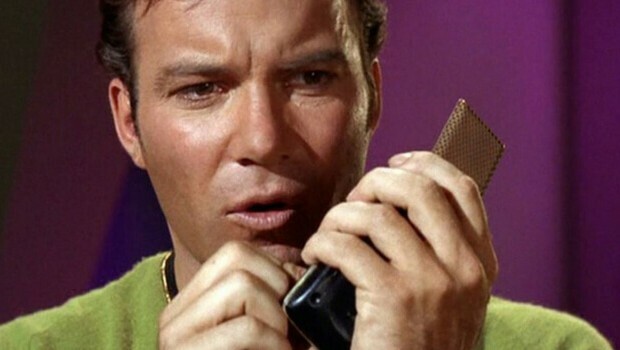 t there are some private companies working on taking people on space trips. Why did it take us so long? 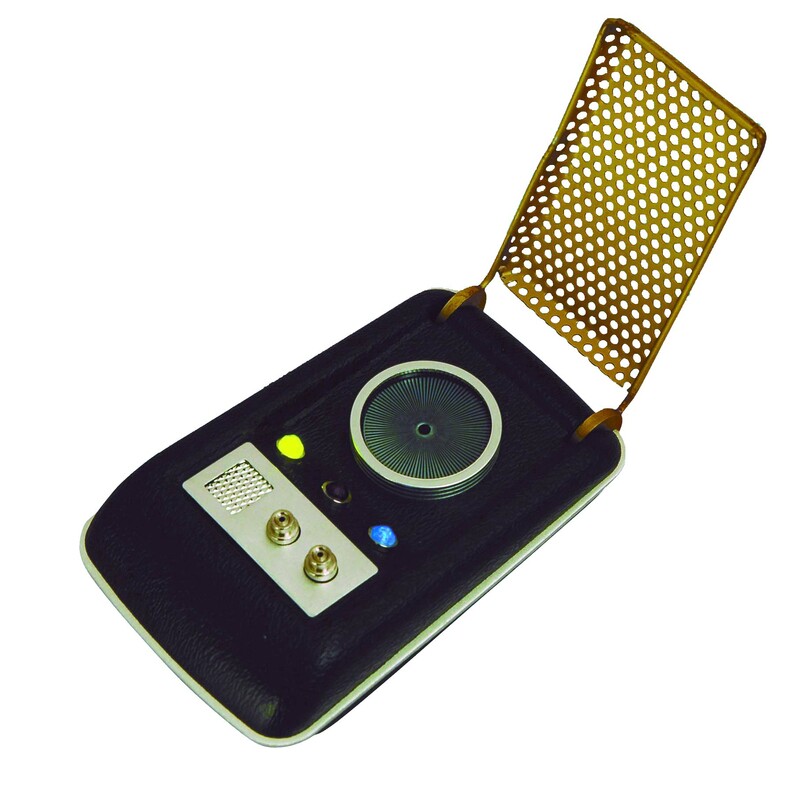 It seems they had it back in the future.